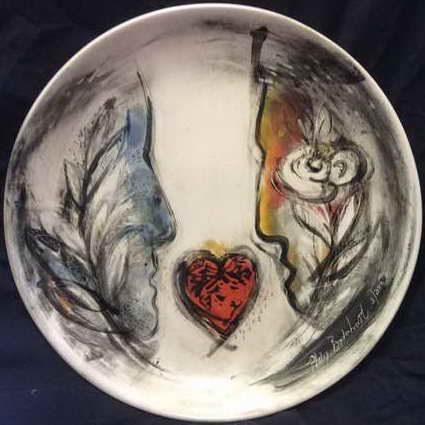 Phillip Badenhorst is one of our most accomplished and well-esteemed artists. 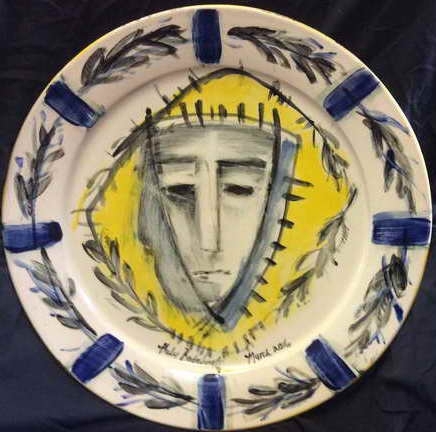 For his coming exhibition he shows 22 ceramic plates with symbols and meta forms of Christianity. 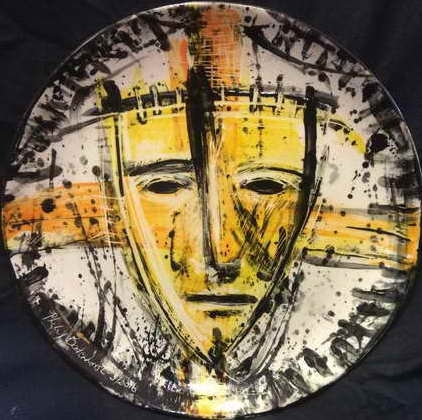 Saints and prophets, marks, colour and unknown elements display a rich array of messages of hope and faith. 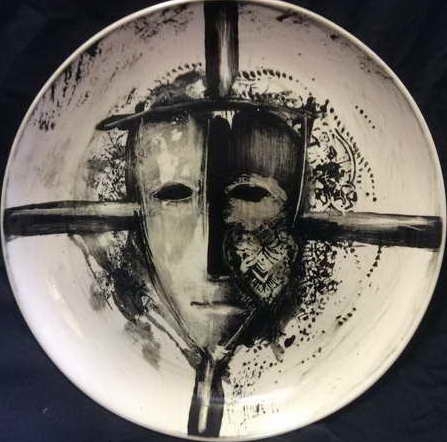 His works are clear examples of the depth and wealth of expression that ceramic arts harbour.